Summary: The Rodann RXTX2000A driveway alarm is one of the best on the market. It has a high quality motion sensor that does a great job detecting people and vehicles. The Rodann RXTX2000A driveway alarm system features a wireless weatherproof motion sensor that detects people and vehicles. The box contains 1 receiver, 1 motion sensor, 1 adapter, mounting hardware and installation instructions. The sensor will detect whenever people or vehicles pass by. Once movement is detected, it will send a signal to the receiver. You will then receive a notification. Keep the sensor away from direct sunlight and heavy rain. Also, do not point the sensor towards a road or your neighbour’s driveway. 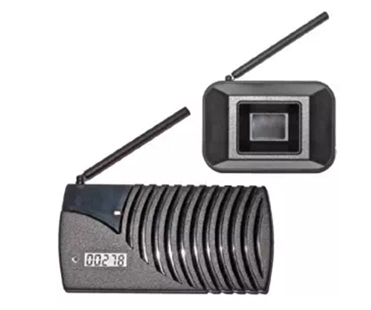 The Rodann RXTX2000A wireless driveway features a high quality passive infrared (PIR) sensor. The sensor is very accurate in detecting people and vehicles and false alarms are a thing of the past.